The Fresno sandal combines the relaxed look of washed canvas with the comfort of a thick memory foam footbed. The result is a sandal that is truly versatile in its easy style. 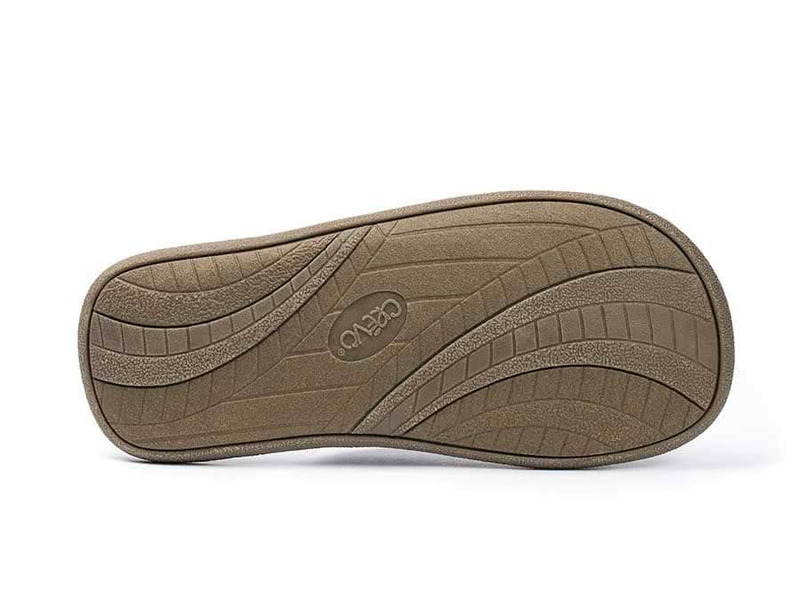 Comments: Very comfortable but the foot beds have worn rapidly. After about 8 weeks only wearing once or twice per week, holes under the foot developed and foam is gone. Now they are unusable. Wore faster than any shoe I have ever owned. Getting new sandals but not this brand. Thank you for alerting us to this issue! We are making every effort to make the sock material more durable for all future sandals! I hope you give us another try in the future! 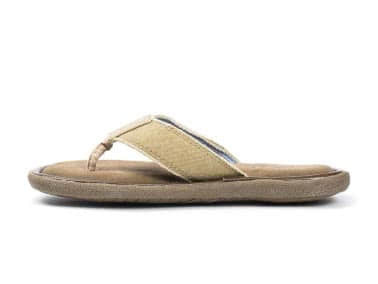 Comments: I'm a 6' tall 50 year old female, I don't have wide feet but I don't have an "average" width foot because of my big toe joint...and I'm not a skinny girl, but I'm not fat by any means-these shoes offer me a perfect foundation for my body frame....these are the MOST FAVORITE shoes in my closet, they're not so masculine that I can't pull them off and oh SOOO soft on bottom of my feet, thank you guys for sharing with me!!!! Comments: Great for wide feet. Very comfortable. 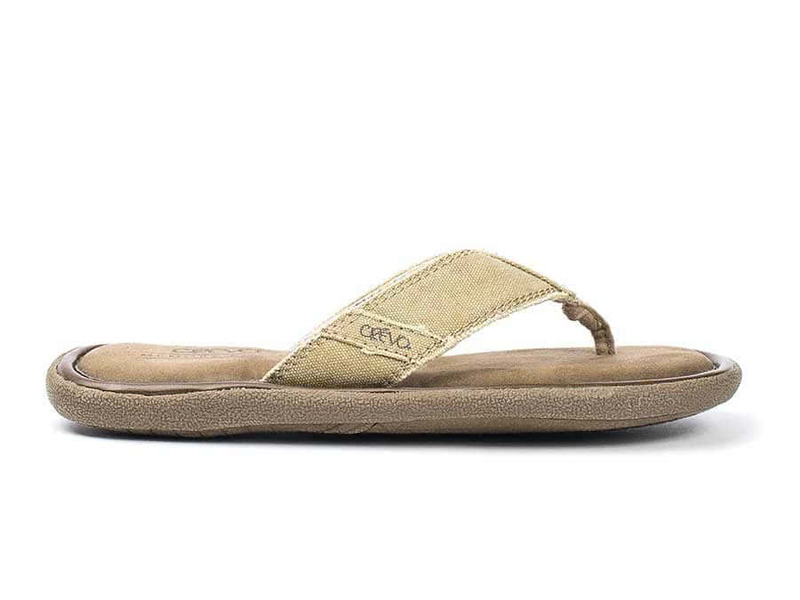 Like most other sandals, after one summer of lots of wearing, you will need to replace. Comments: I have a wide foot and it is impossible to find flip flops that are wide. 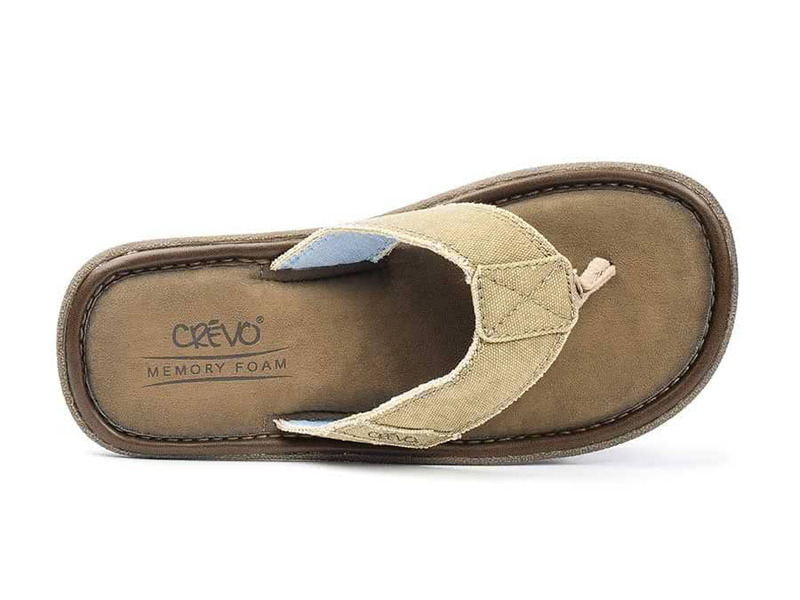 Crevo products always fit and these were the same. They are comfortable, have a soft cradle for your foot, and look good.